The Family Leadership Fellowship program begins in September 2018 and meets for two hours once per week. All meetings take place at the GO Fresno office (2210 San Joaquín Street, Fresno, CA, 93721). Food, translation and childcare for potty-trained children will be provided (volunteers welcomed). You can recommend a parent for our next Family Leadership Fellowship in Fall 2018! LEAD. 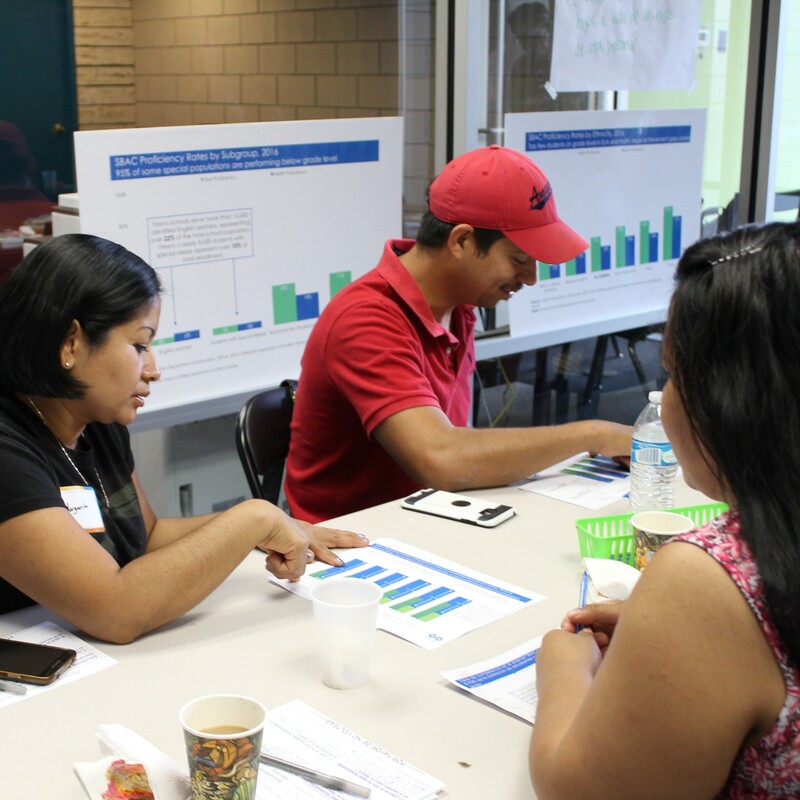 Participants will engage in real world experiences – including having one on one conversations with other parents, co-hosting visioning sessions with other parents and attending school board meetings – allowing them to practice and reflect on their own development as leaders in activating other parents who are ready for change.